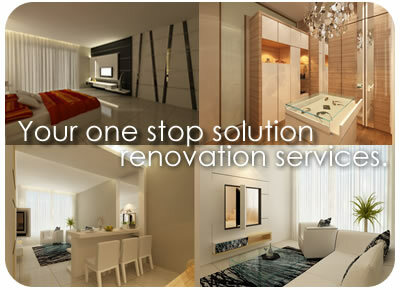 is a one stop solution provider for interior design, project management and renovation services. With years of experience in interior design and renovation, provides borderless design, created by our group of passionate, professionally trained and loaded with experience interior designer and managed by a team of qualified and experience personnel mainly in supervisions, control and implementations works, ensuring satisfaction highest quality works to meet client's needs. was established to provide design and build for commercial, residential and institutional projects. Serving developers, architects, interior designers and also has collaborates with leading branding companies on large retail such as CELLINI Singapore. We see every client as a partner in creative excellence. We listen to their needs. 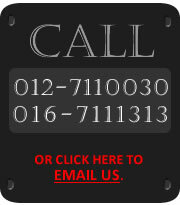 We place our customers first and foremost in all our considerations. From conceptualization to conclusion and even after our handover, you are at the top of our priority. We believe in providing quality work, and there is no better gauge than your level of satisfaction. We are satisfied only when you are. We strongly emphasizes on competitive pricing and innovative packaging for our clients, so as to cater to our clients needs, style and budget. is poised to be your trusted partner in ensuring a comfortable & satisfying journey in creating your new home. We strives to achieve total customer satisfaction by ensuring you with quality, reliability & professional before and after sales services.